Heat logs are a renewable energy source that is used in wood-burning stoves, fireplaces and outdoor fire pits. The fuel logs are made from compressed sawdust and scrap wood materials that are by-products of construction projects. The eco benefits of these fuel logs include lower toxic emissions than other fossil fuels. Heat Logs are an innovative solution to a common fire-starting frustration: wet wood. 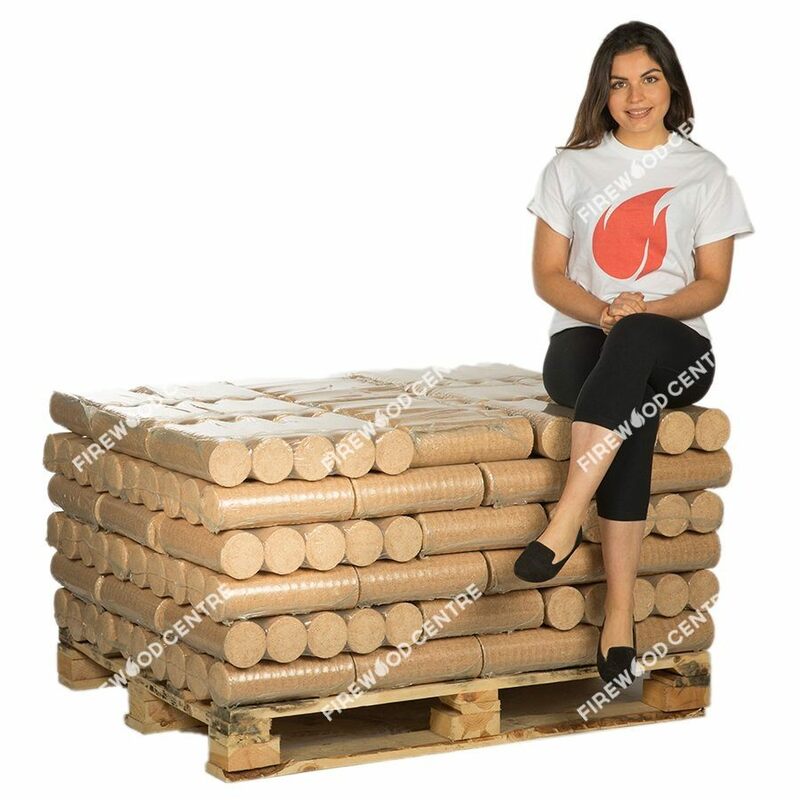 They are manufactured, ready-to-use logs of modest length (about 15-20 cm) and diameter (about 5-8 cm). They are often confused with briquettes, which are smaller, more block-like pieces used in grills, chimeneas, ovens, and wood-burning stoves. 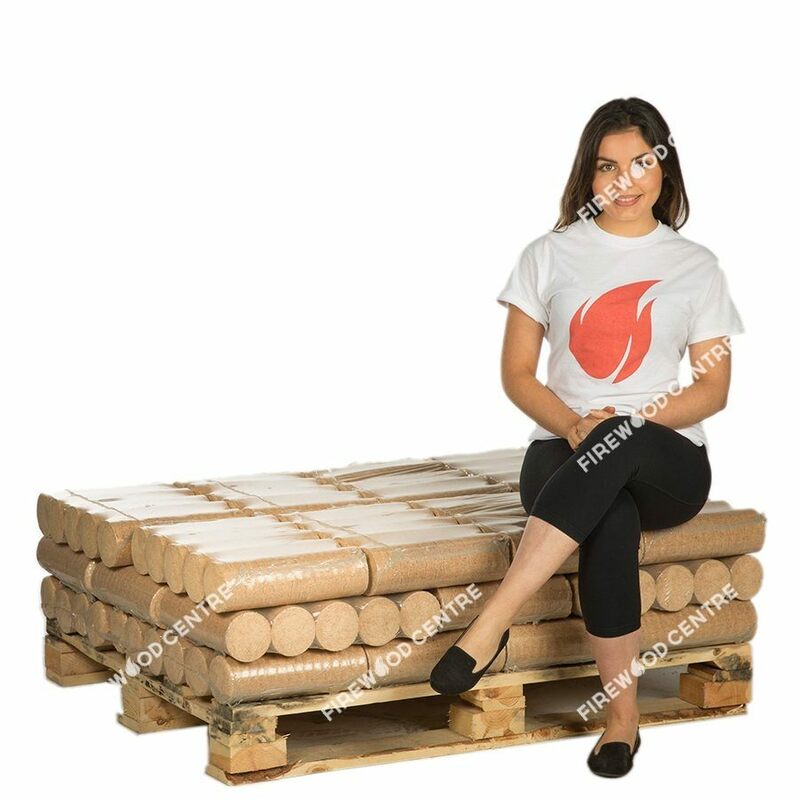 Heat Logs are created by chopping raw biomass into a fine material and compressing that material into a cylindrical shape at compression rates of up to 1000kg/m3. These high compression rates are crucial to the production of compact Heat Logs of superior quality and shape. The biomass that gets pressed into the logs can be quite diverse. Both softwood and hardwood sawdust can appear in a Heat Log, as can rapeseed, peat, straw, and rice husk. Even paper and leaves have been used to craft the perfect Heat Log. Because Heat Logs can be easily broken into smaller pieces, they are ideal for use in small ovens. These small pieces often expand while burning, illuminating and warming an area with robust flames. Heat Logs are also well-suited to ovens because they leave behind very little flue build up and ash compared to normal logs. As such, they can help extend the life of a stove and keep it clean. Heat logs also perform well in chimeneas, log burners, and fire pits. Heat Logs have many advantages over regular wood logs. Chief among these is their dryness. With a moisture content of less than 10%, Heat Logs boast a high energy output per volume, and they are very clean burners. They can generate flames that are especially hot, bright, and colourful due to their lack of moisture. They can also be stored efficiently, and they will keep for months in storage as long as they are placed in a dry area. Their composition--many tiny pieces compacted into one homogeneous log--ensures high quality and optimum dryness throughout. A pack of Heat Logs are all the same, so consistency is a guarantee. 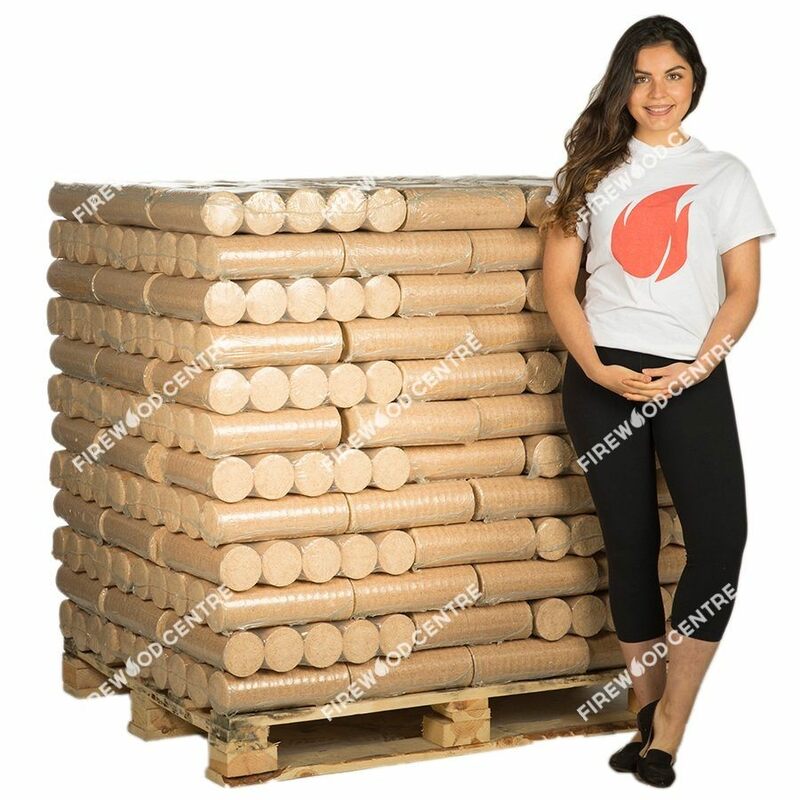 Heat Logs are a reliable source of heat and light without the bothersome residue and uncertainty that comes with normal logs. They eliminate the hassle caused by stubborn damp wood. They are a simple, easy-to-light alternative for those who are looking for a quick way to start a fire.